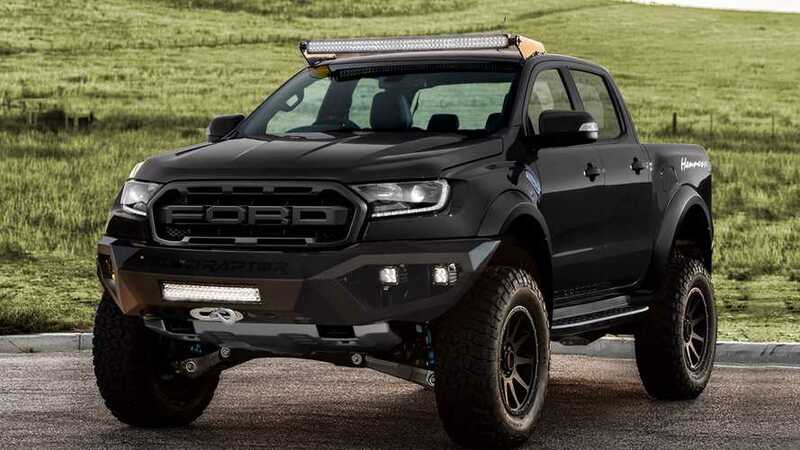 This is such a good idea that Ford should copy it. 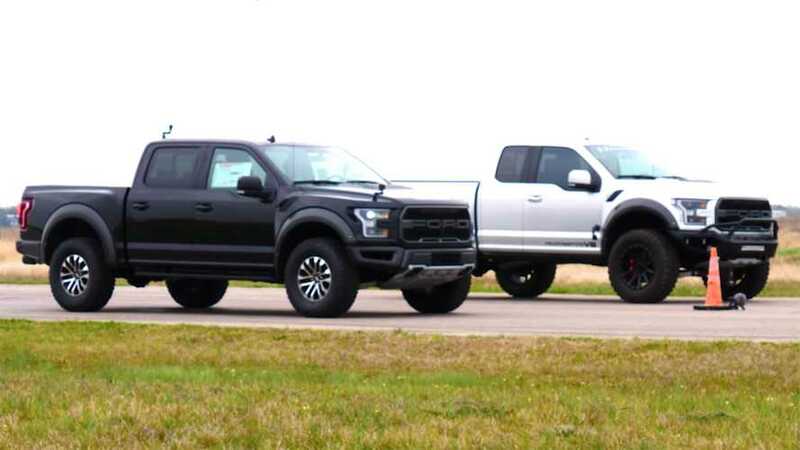 Just 50 examples will be built. 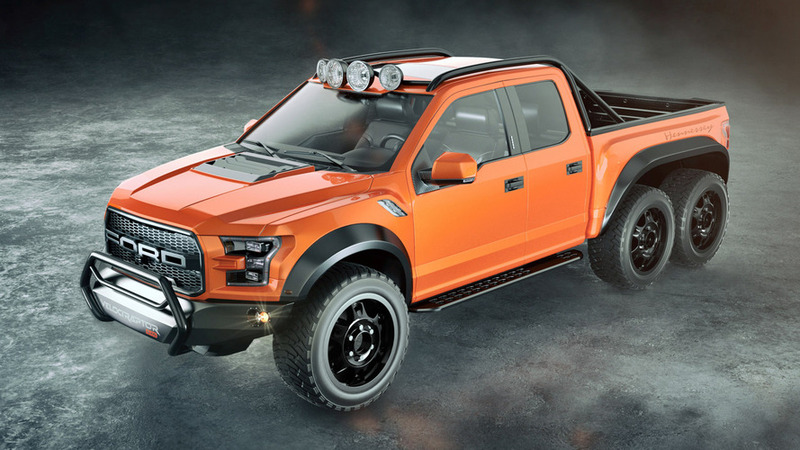 It's the 600-hp, six-wheel-drive pickup truck you never knew you wanted. 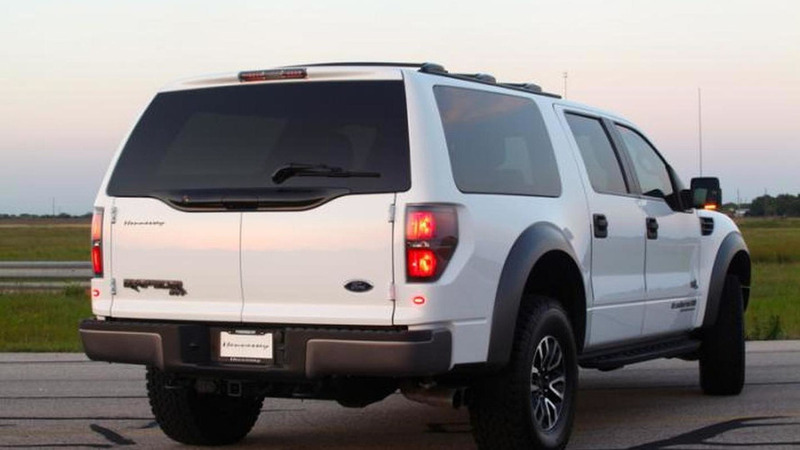 Isn't this the perfect vehicle for your weekend trips? 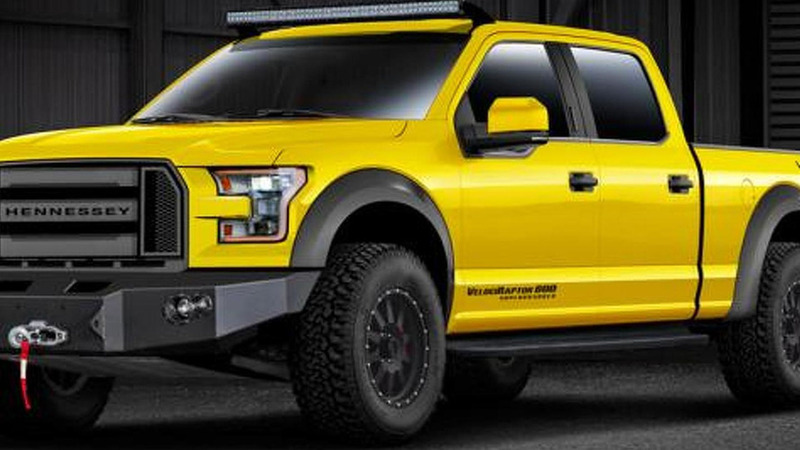 Following a preview from December 2014, Hennessey has commenced production of the 2015 VelociRaptor 600. 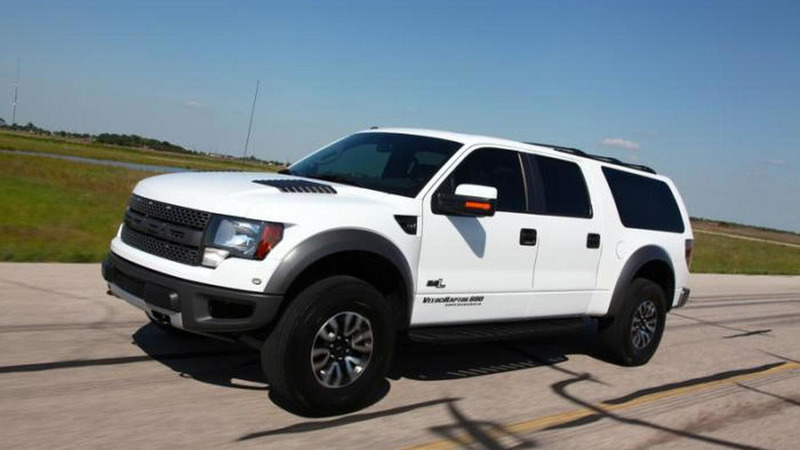 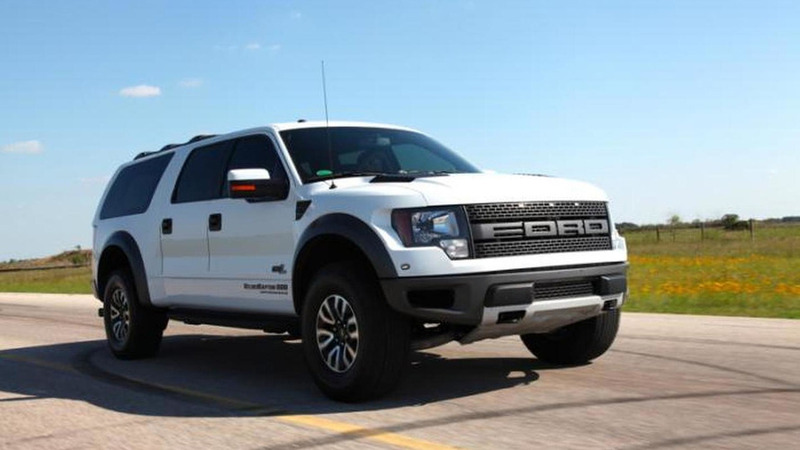 Hennessey has released a video and additional information about the 2014 VelociRaptor. 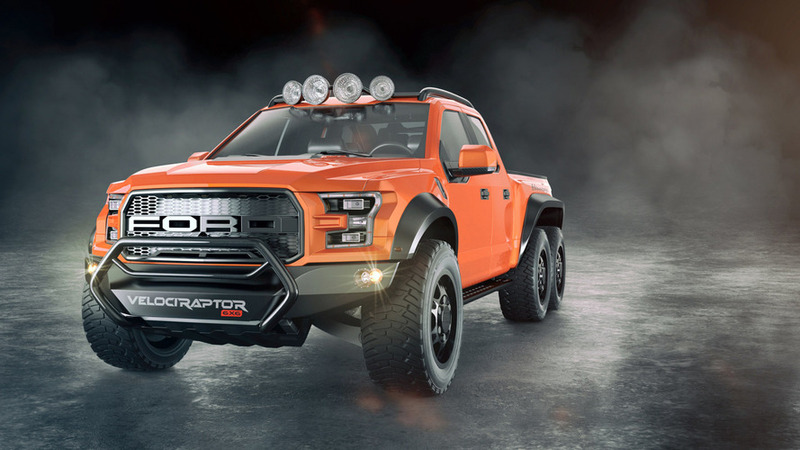 Based on the Ford F-150 SVT Raptor, the VelociRaptor has a new rear end which transforms the model from a pickup to an SUV. 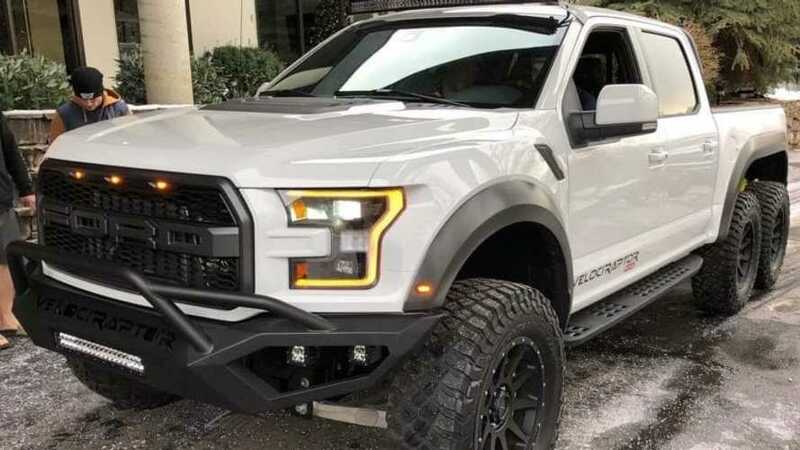 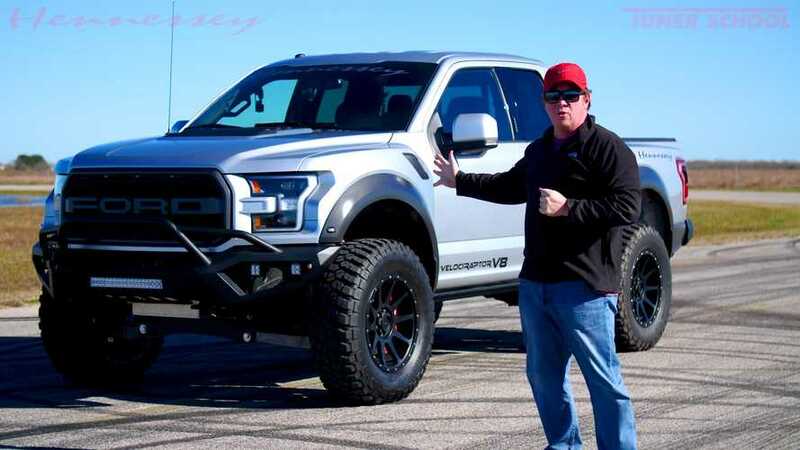 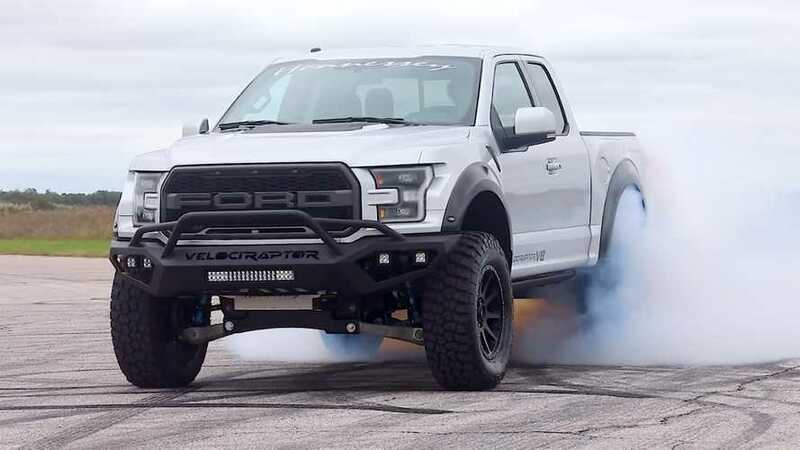 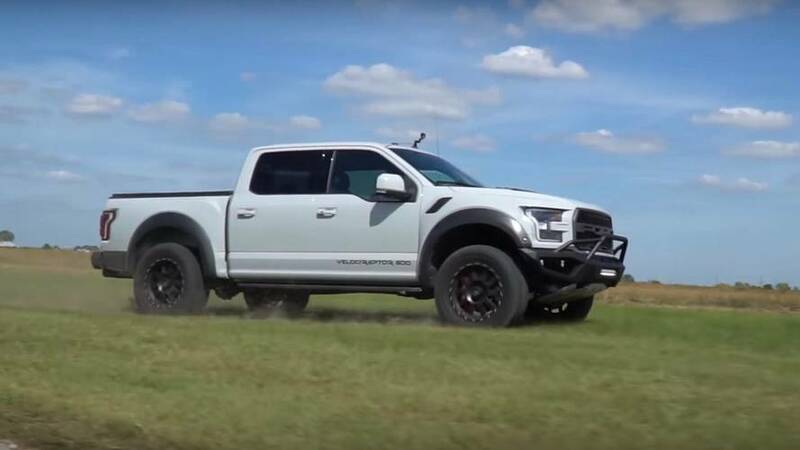 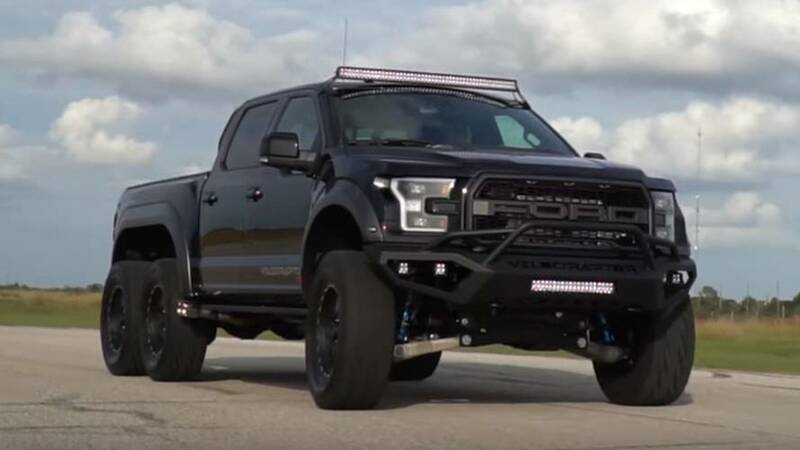 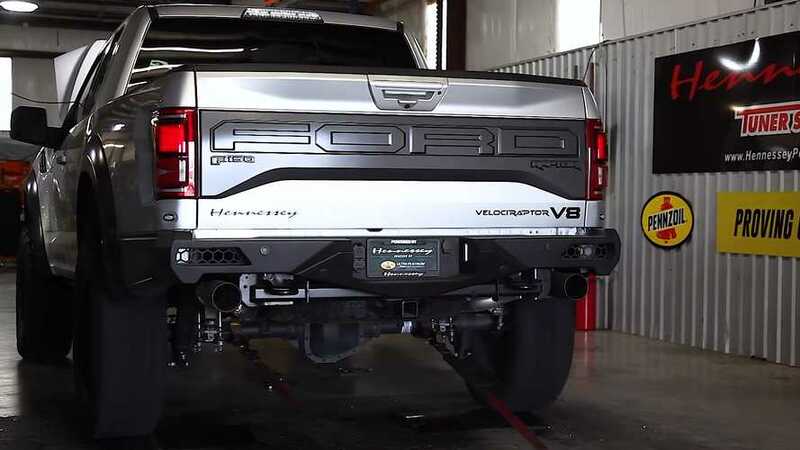 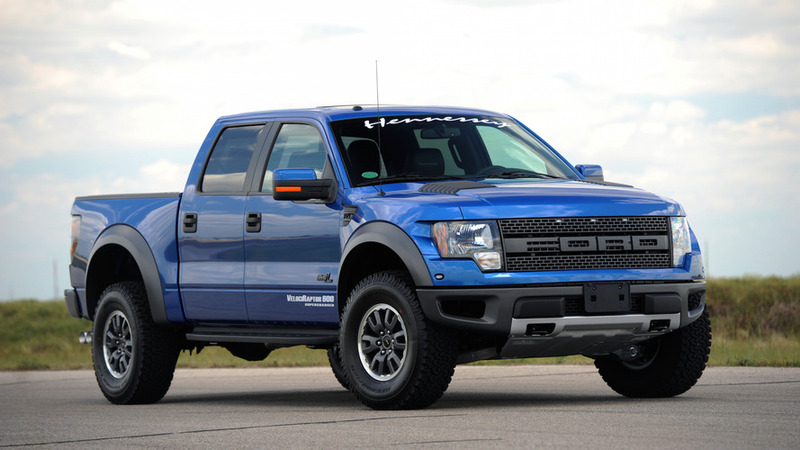 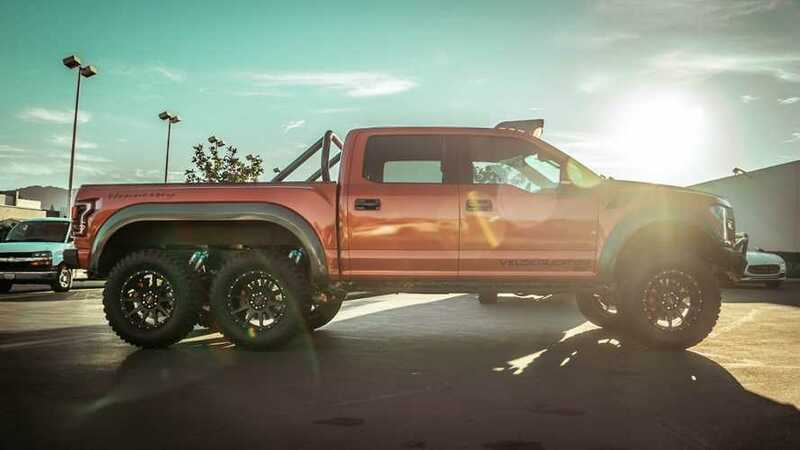 The Hennessey Velociraptor is one mean truck.